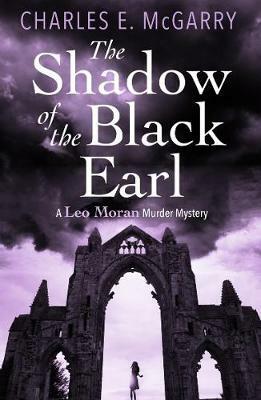 Haunted by his last case and bereaved by a sudden loss, Leo Moran is invited to spend the summer at Biggnarbriggs Hall, the stately residence of his friend Fordyce Greatorix. He is overjoyed when romance blossoms unexpectedly, but he finds himself plagued by visions after a local girl goes missing, an incident which has chilling echoes of a similar disappearance thirty years previously. As he investigates a host of curious and dubious characters, Leo finds that the very bedrock which surrounds Biggnarbriggs Hall is poisoned by an ancient malevolence that will have its terrible reckoning.